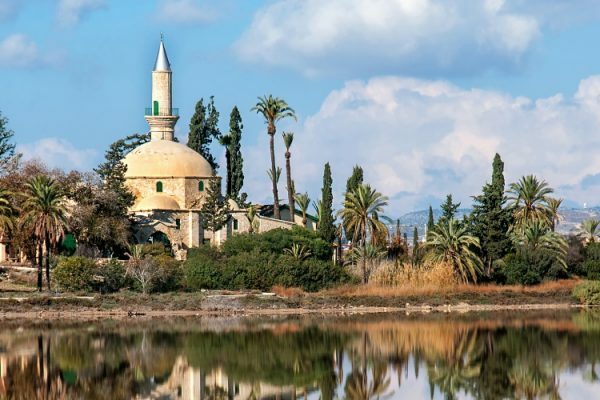 You'll visit Nicosia, the capital of Cyprus, to find out about the turbulent history of one of the world's last divided cities. 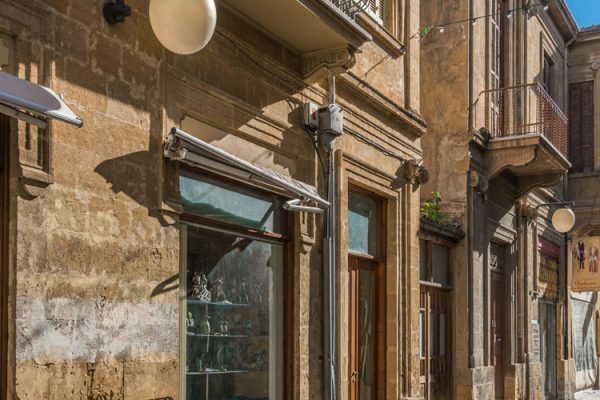 You'll be taken on a walking tour through the partially car-free old town within the Venetian Walls and cross the UN buffer zone into occupied, northern Cyprus. Embrace the lively modern city life, as well as its history and culture. Rummage through the shops or check out the city views from the observation tower. 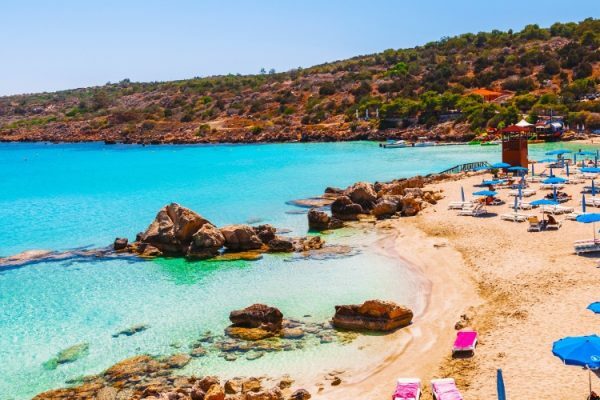 Your guide will give you its history and low-down as you tick off its best bits, like Laiki Yeitonia, Ledra Street, the Ayia Sofia Church and the Market Square. Please remember to take your passport / ID card in case you wish to cross the line. The below prices include shared return transfers and a CTO Licensed Guide for 8hrs service. *The above rates are subject to our terms and conditions. Please contact our staff at info@drakostravel.com for more information and bookings.